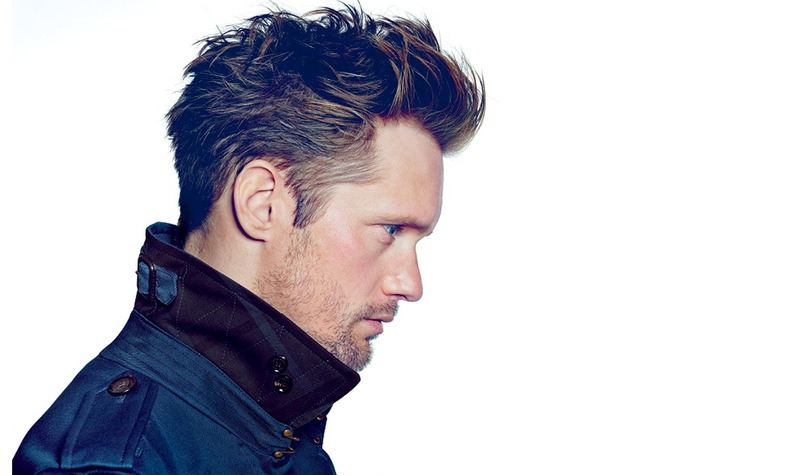 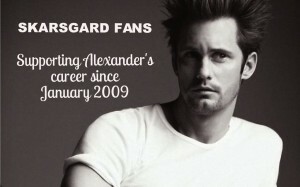 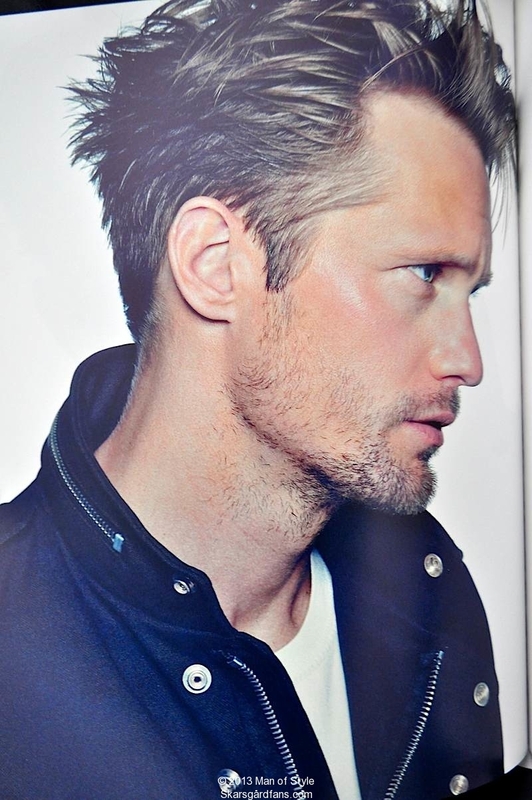 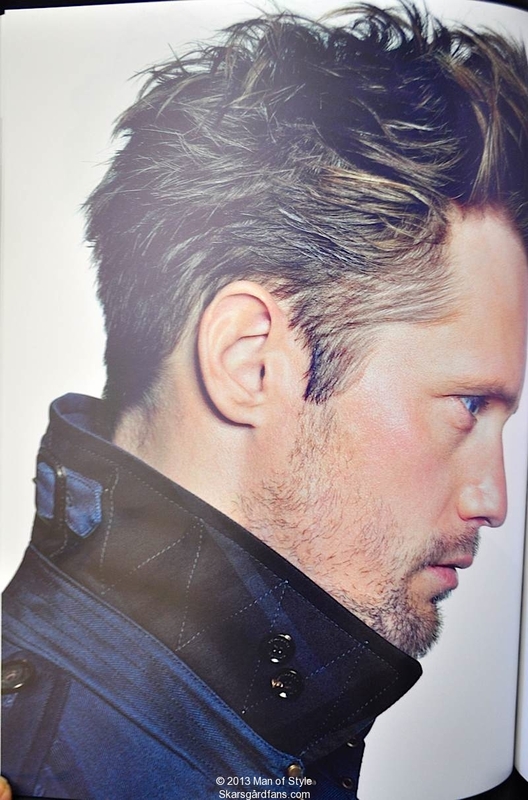 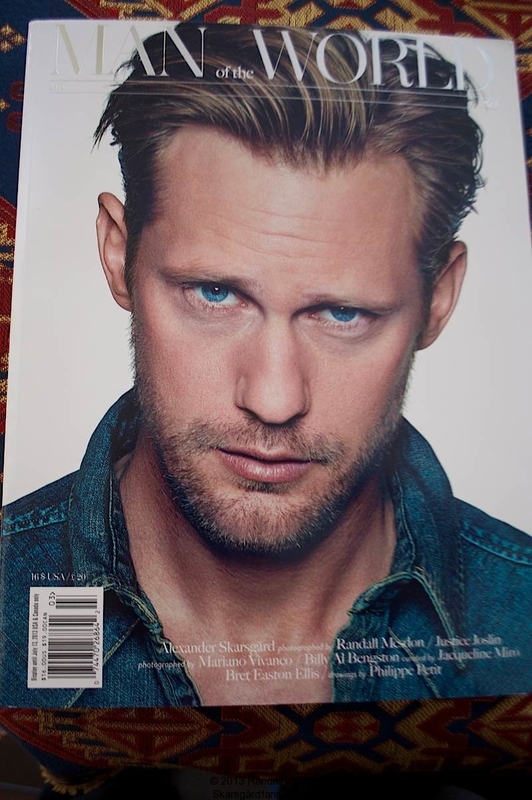 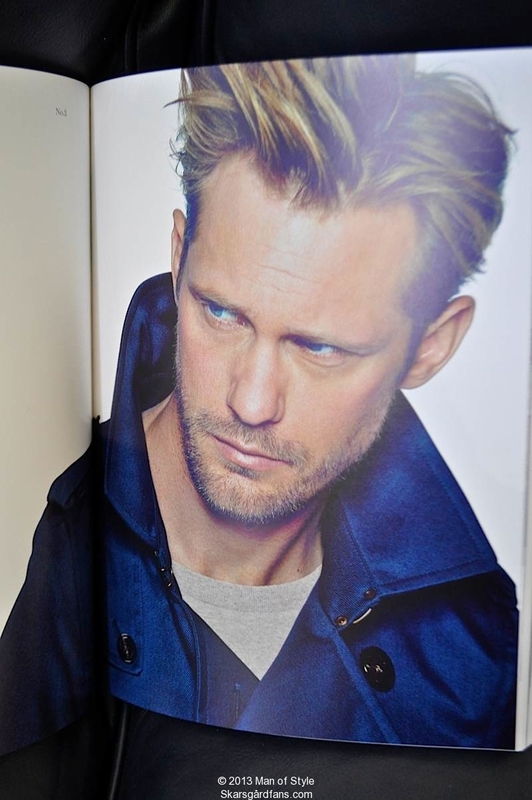 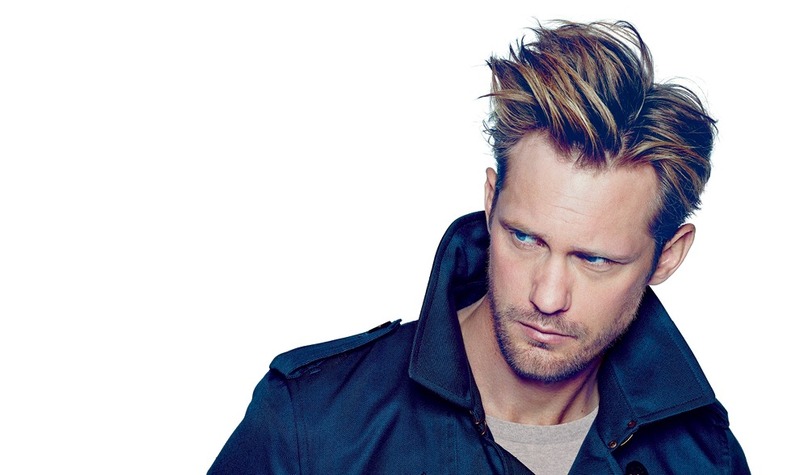 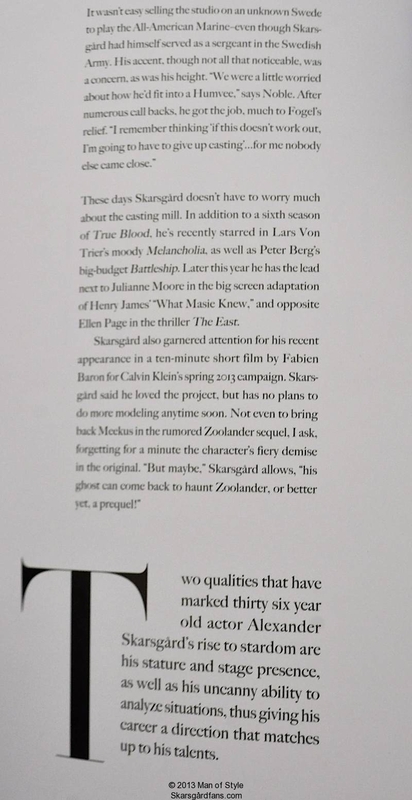 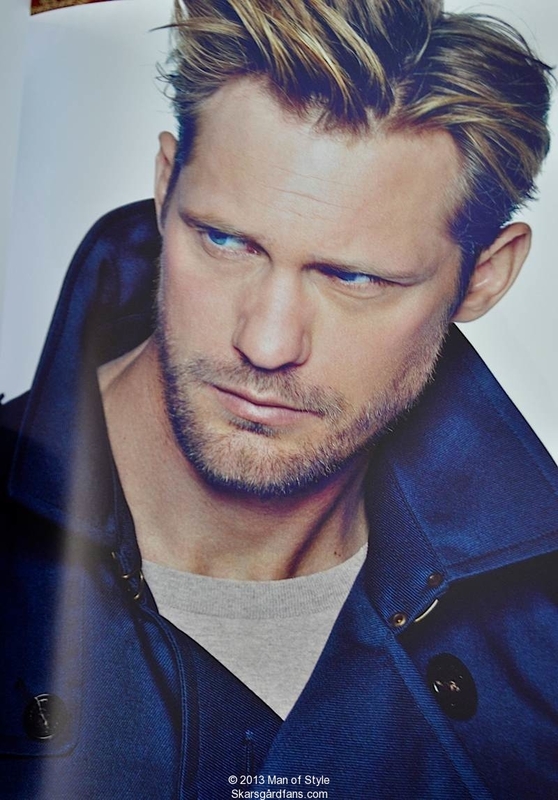 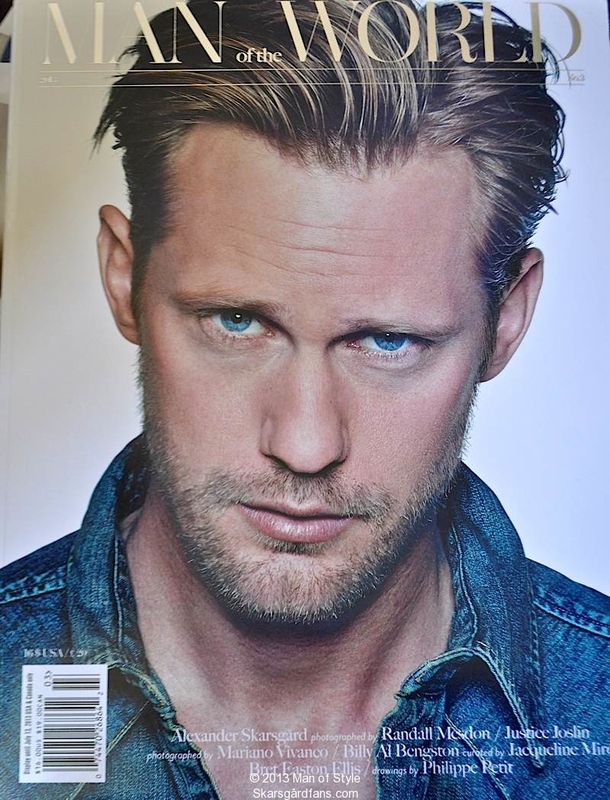 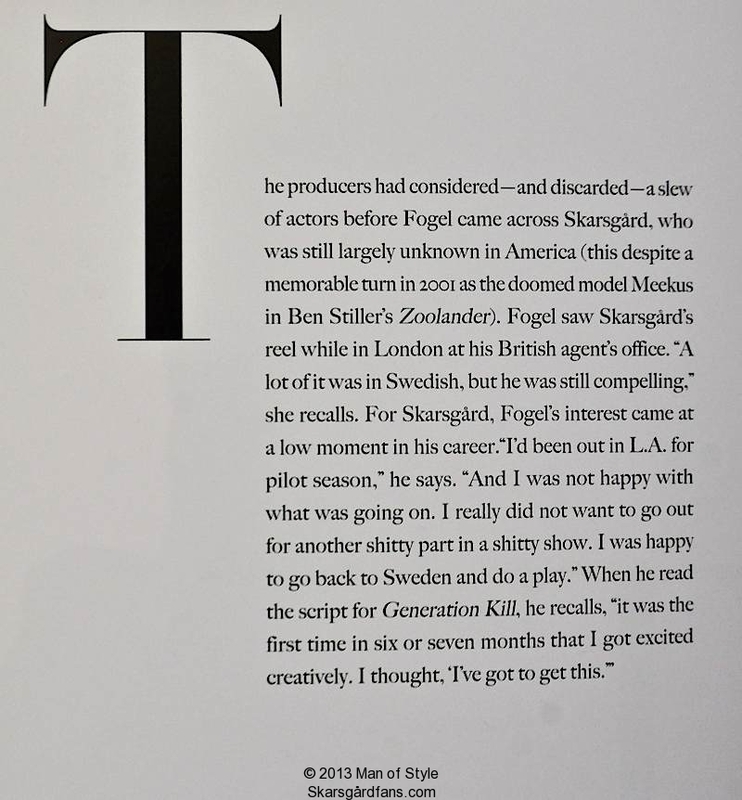 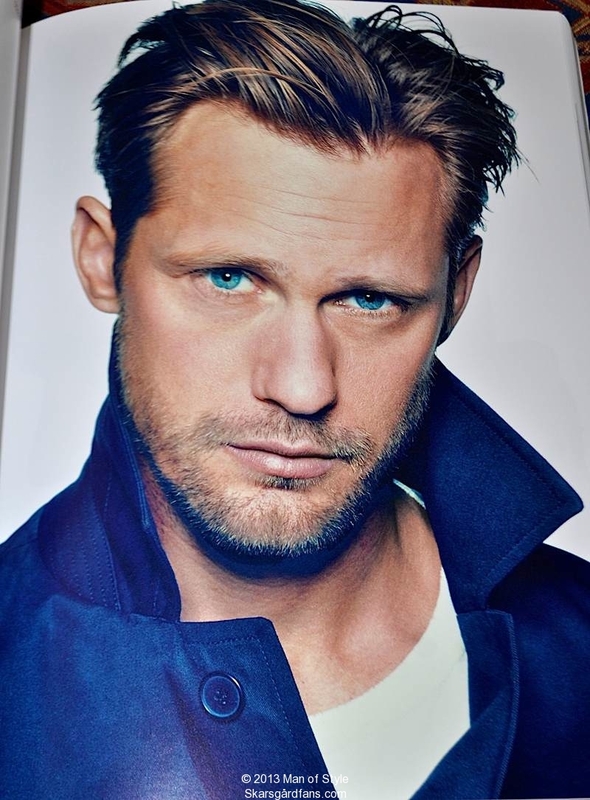 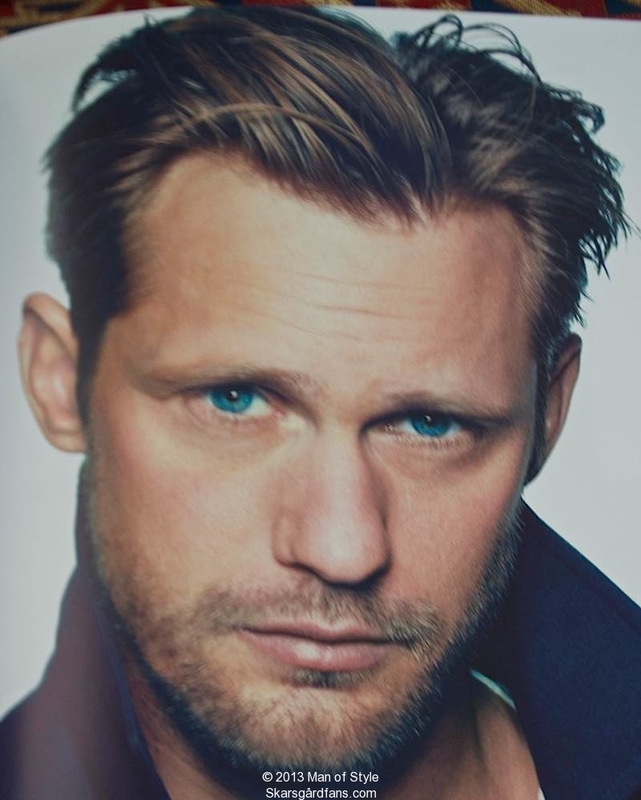 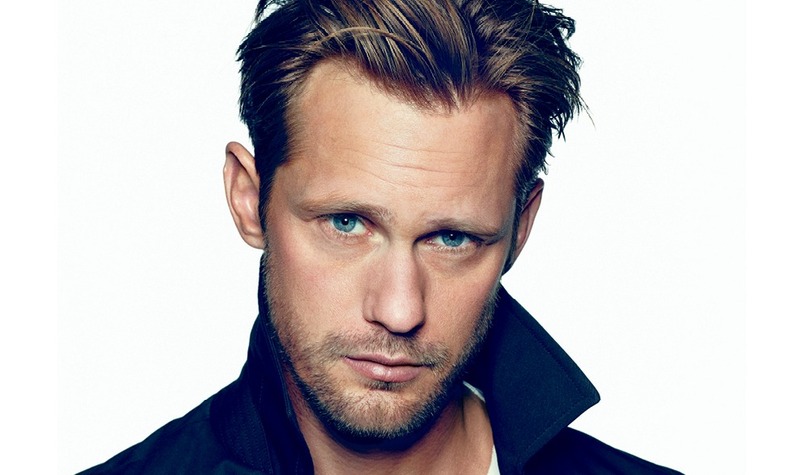 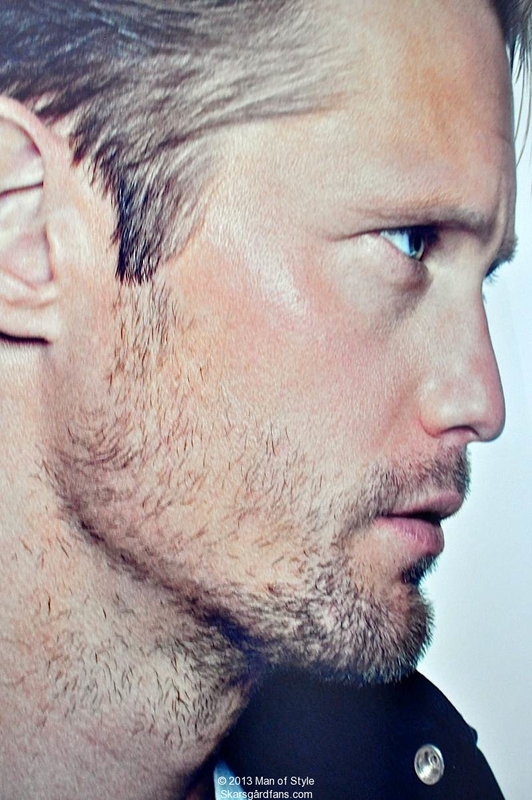 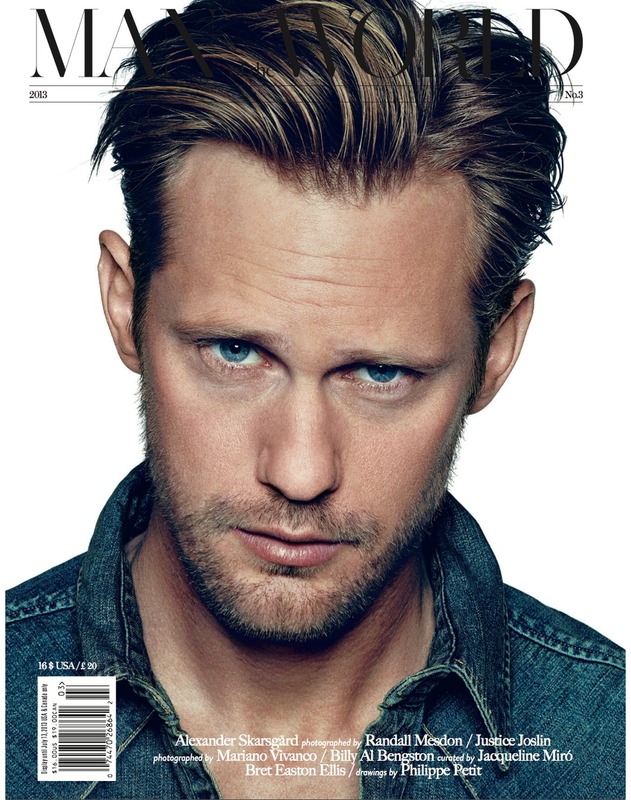 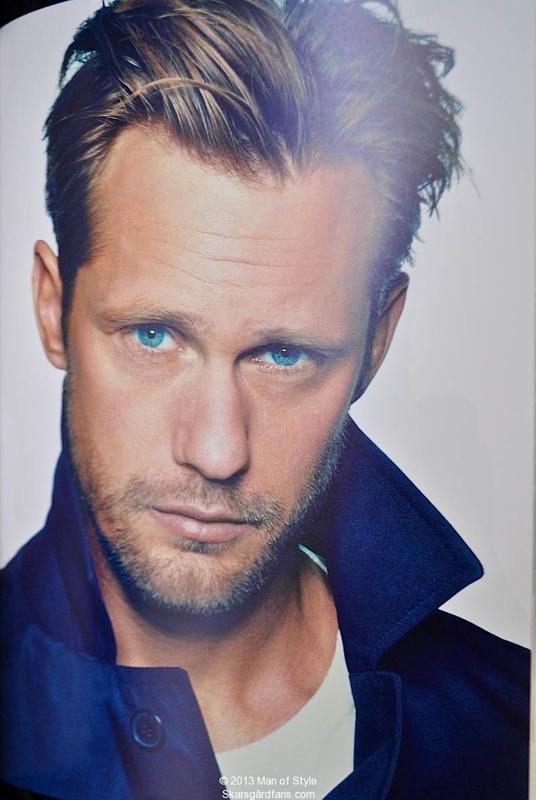 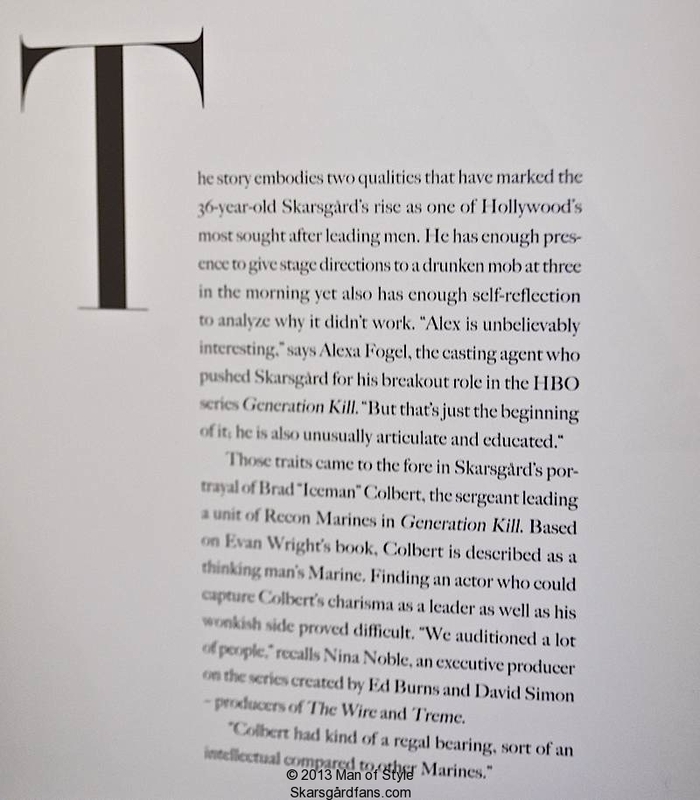 Alexander Skarsgard was photographed by Randall Mesdon, and interviewed by Douglas McCollam. 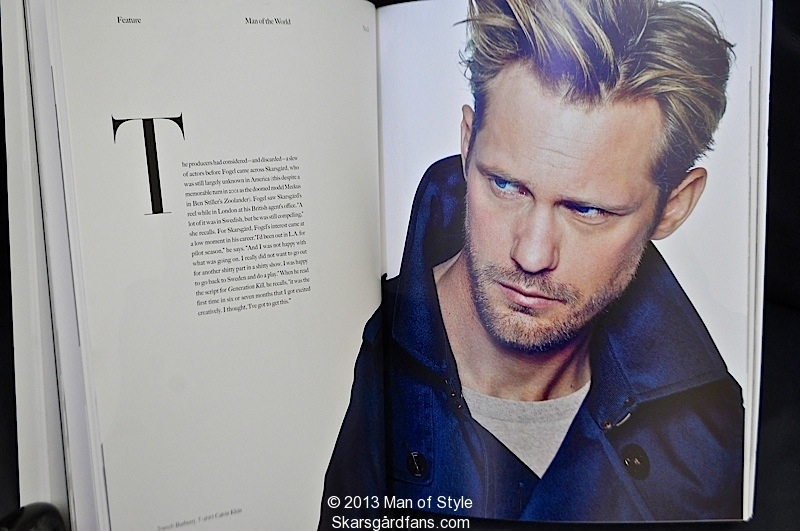 The fashion was done by Sean Spellman, for the April Man of Style Issue. 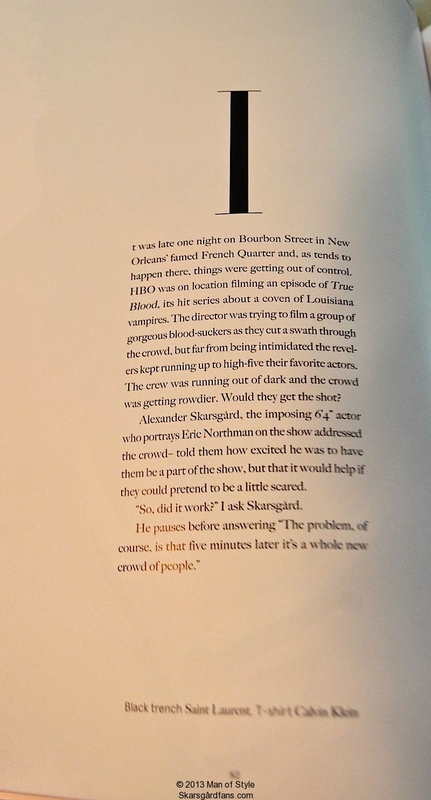 The images on this page are from that issue.